Controversy has been brewing around the Broadway production of Natasha, Pierre & the Great Comet of 1812 since it was announced that actor Mandy Patinkin was being brought on to replace Okieriete “Oak” Onaodowan, of Hamilton fame. The New York Times reports that the decision to bring in Patinkin was in response to the departure of Josh Groban. 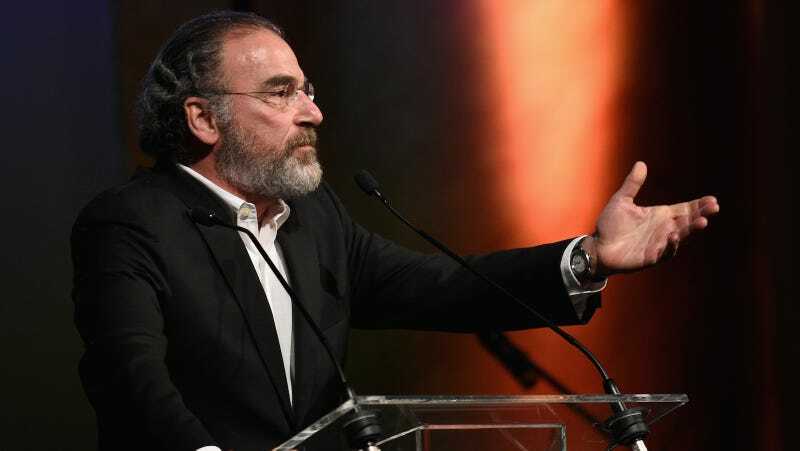 Though they’d announced in February that the role would be taken up by Onaodowan for a nine week run, producers abruptly decided to bring in Patinkin for the final three weeks, citing a decline in ticket sales. The show’s creator, Dave Malloy, wrote on Twitter that sales had slowed so drastically after the departure of Groban that producers feared it would close. They had similarly replaced another performer with Ingrid Michaelson, a more famous singer-songwriter, and Malloy stated he saw it as the same thing, claiming he missed the “racial optics” of it. According to NYT, the show made $1.2 million on average each week with Groban starring as Pierre, and made $923,571 in the last week Onaodowan performed in the role. This is still considered high by Broadway standards and does cover the cost of production.